Separation or Lysis of Adhesions is the surgical removal of an abnormal formation of a fibrous band occurring between neighboring tissues and/or organs. What is Separation of (Lysis of) Adhesions surgical procedure? Adhesions are often observed in the organs of the abdominal cavity. However, other parts of the body maybe affected too. Separation of (Lysis of) Adhesions procedure is confined to the affected parts of the body. Why is the Separation of (Lysis of) Adhesions surgical procedure Performed? The recent advances in the procedure are the use of laparoscopic techniques. However, these are best suited for adhesions that are not complex. What is the Cost of performing the Separation of (Lysis of) Adhesions surgical procedure? The cost of Lysis of Adhesions procedure depends on a variety of factors, such as the type of your health insurance, annual deductibles, co-pay requirements, out-of-network and in-network of your healthcare providers and healthcare facilities. How is the Separation of (Lysis of) Adhesions surgical procedure Performed? Separation of (Lysis of) Adhesions procedure is performed in a hospital. The patient is admitted, undergoes the procedure and is discharged as per the instruction of the physician. A general surgeon performs the surgery along with an anesthesiologist. 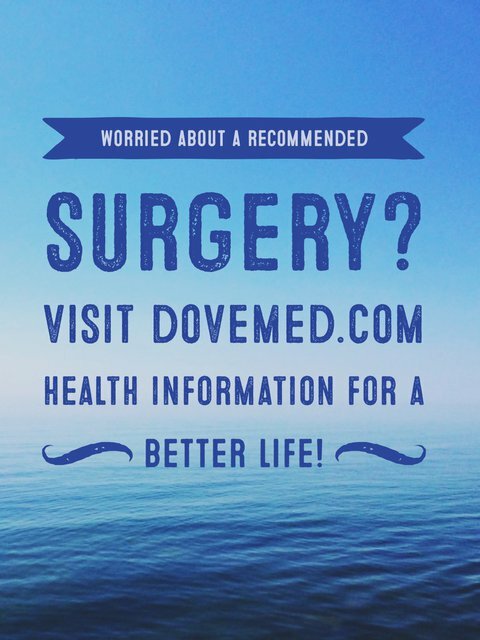 The surgery may take anywhere between 1 to 6 hours depending on the severity of the adhesions. On an average, the surgery time is found to be 2 hours. A physician will request your consent for the Separation of (Lysis of) Adhesions procedure using an Informed Consent Form. What Tests are needed, before the Separation of (Lysis of) Adhesions surgical procedure? The physician may suggest further tests depending on the health of the patient and their medical history. Do note that the patient may have to do all or a few of the above tests, as directed by the physician. 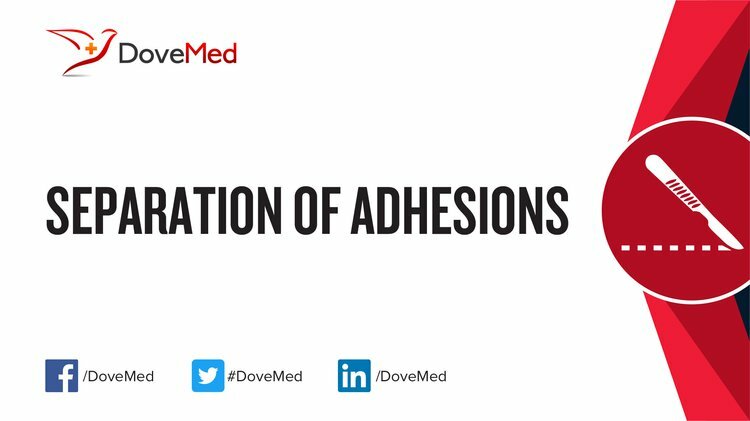 What is an adhesion? What is Separation or Lysis of Adhesions? What are the alternatives for treating the adhesions? After the surgery are there chances of another adhesion forming? Does surgery ensure a complete cure? What are the possible Risks and Complications during the Separation of (Lysis of) Adhesions surgical procedure? What Post-Operative Care is needed at the Healthcare Facility after the Separation of (Lysis of) Adhesions surgical procedure? What are the possible Risks and Complications after the Separation of (Lysis of) Adhesions surgical procedure? An adhesion may recur due to the surgery itself and present symptoms anywhere within 1 to 30 years, after the surgical procedure. In a particular study, the rate of recurrence was found to be 18% after 10 years and 29% after 30 years. What Post-Operative Care is needed at Home after the Separation of (Lysis of) Adhesions surgical procedure? It may take place anywhere between 6-8 weeks for a complete recovery. In some patients, the tissue is sent for further examination and discarded as per standard medical procedure. Who will you receive a Bill from, after the Separation of (Lysis of) Adhesions surgical procedure? The patient is advised to inquire and confirm the type of billing, before the procedure is performed.